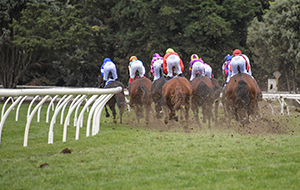 Love the excitement, colour and pace the racing industry has to offer? 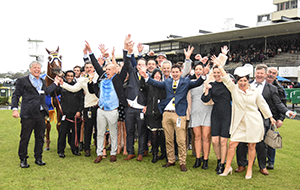 Be a part of the action trackside with one of our exciting race day careers. 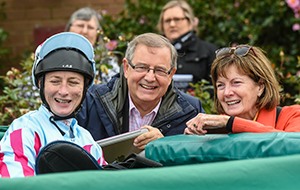 Whether it is working hands-on with horses as a barrier attendant or being responsible for determining the official race placings as a Judge, there is something for everyone. 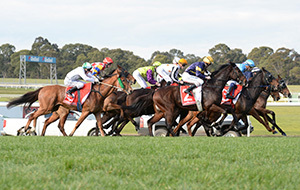 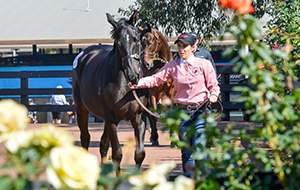 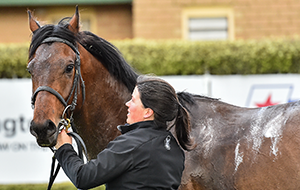 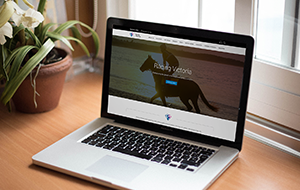 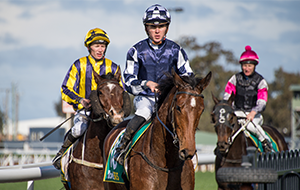 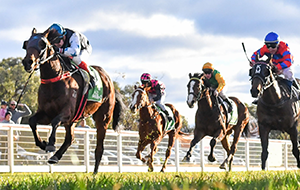 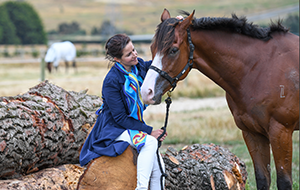 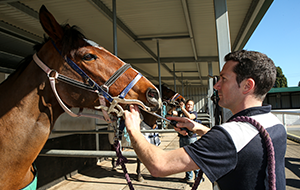 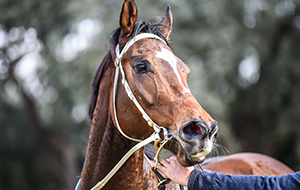 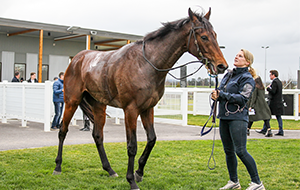 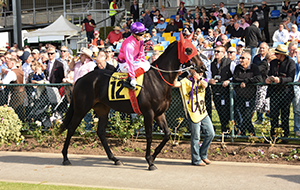 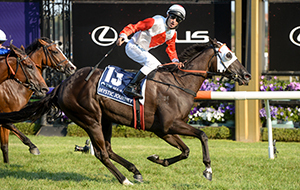 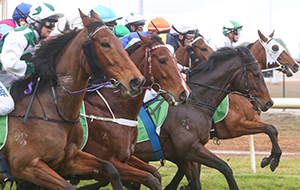 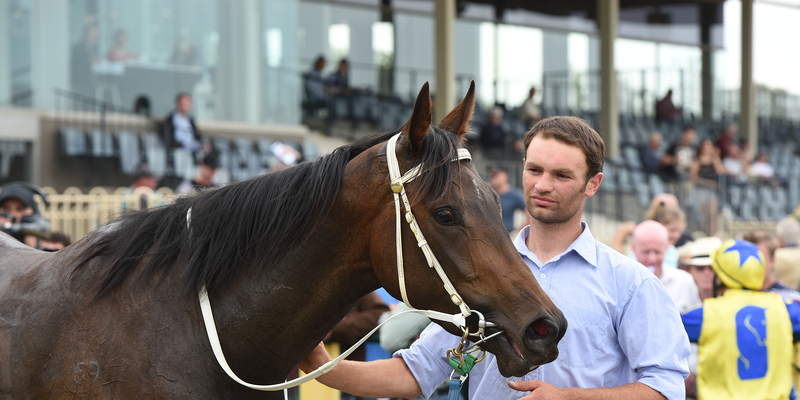 View all Thoroughbred Racing Career opportunities and pathways on how to get involved.